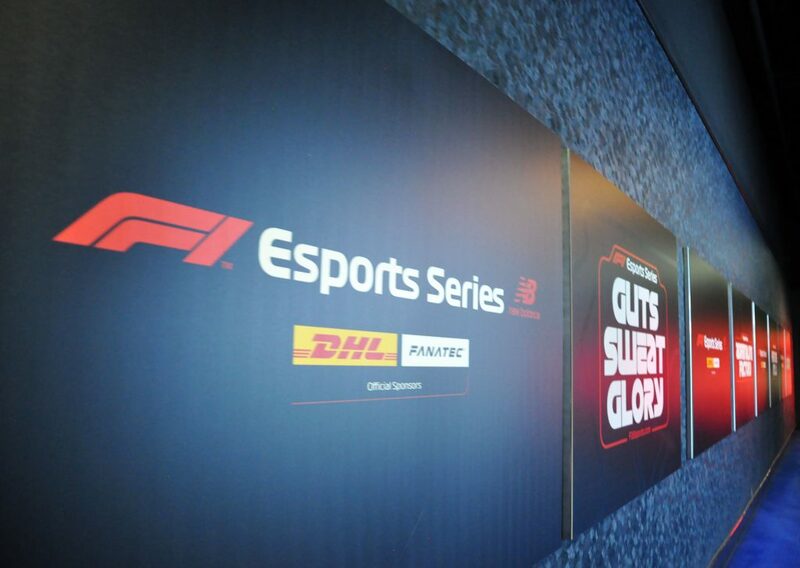 The F1® Esports New Balance Pro Series is about to get underway, and we’re here at the Gfinity Arena in London to bring it all to you. Over 66,000 drivers took part in our qualifying events earlier in the year, and now we’re here, with only 25 drivers remaining, to begin the first stage of live events. Tomorrow, we’ll see the Pro Series drivers compete over three races – Albert Park, Shanghai International Circuit, Baku City Circuit – and with the stakes ever higher, we reckon we’re in for some exciting racing. 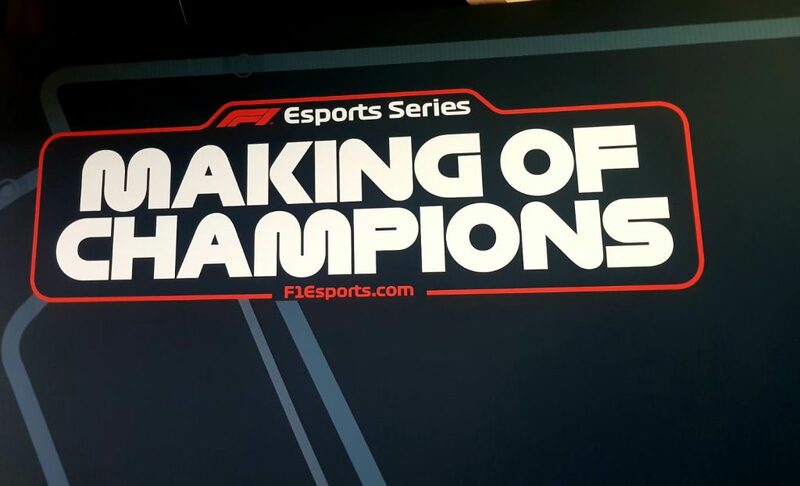 You can check out the drivers taking part here, so many are familiar names we’ve watched racing through the years, and we wish every single one of them the best of luck for tomorrow. You can watch the action along with us on the 10th October, live on the F1 Facebook page from 19:00 BST. We can tell you right now that you do not want to miss a minute! You can also keep up with what’s happening on our Twitter, Instagram and Facebook – as you can see, we’ve already been showing you around a bit! Hello @gfinity! 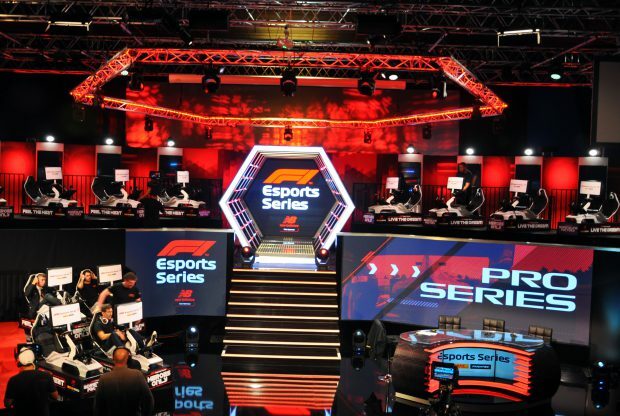 We’re here getting ready for tomorrow’s #F1Esports! ?